If you’re looking for a simple way to add colour and personality to your living space then introducing tiles could be the answer! 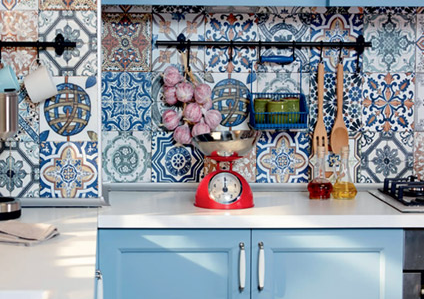 Whether your home is traditional, modern or eclectic, tiling is the perfect way to allow your home to ooze character. 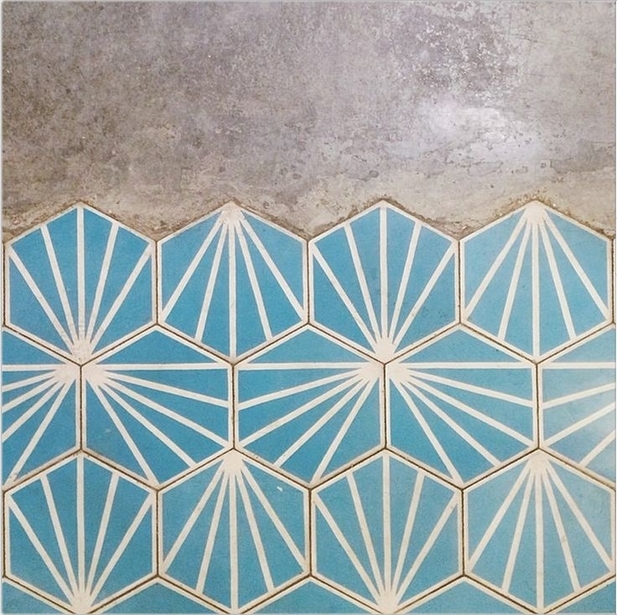 Another great way to use tiles to brighten your living space is by using tiling in your hallways. 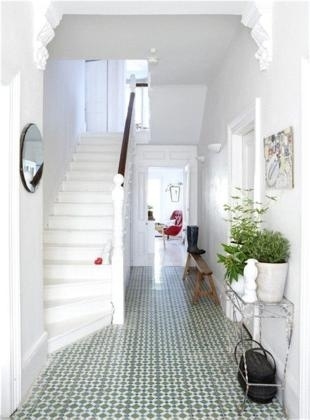 By pairing Victorian floor tiles with neutral walls, as seen below, the front door landing area can be transformed into a characterful yet tasteful area which exudes personal taste. 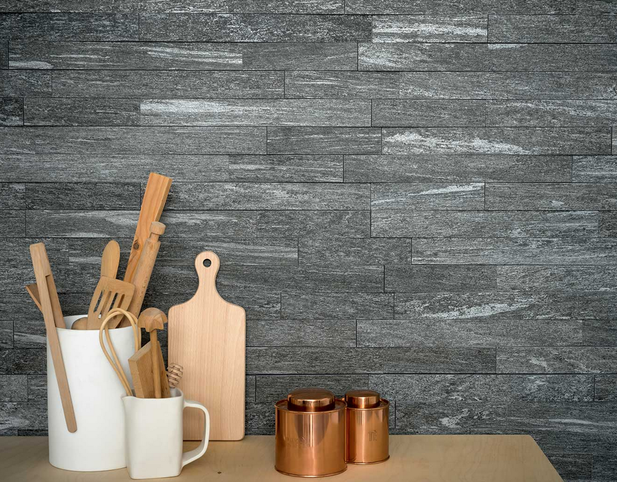 However, the tiles that you use in your home needn’t be drastic. Indeed, a simple few rows of tiling above a sink as a splashback can provide an injection of colour as well as functionality. Fireplaces can be reframed by placing tiles of your choice in front to draw the eye, creating a clear and exciting focal point. 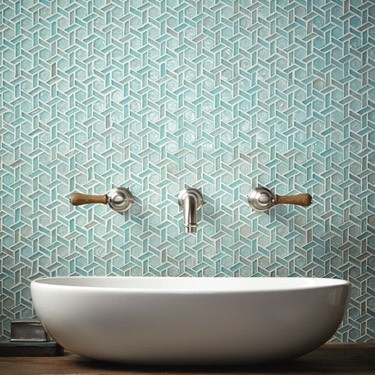 The versatility of tiling makes it the perfect way to put a personal stamp on your home that is also practical and fun!